Manassas, Virginia-based Aurora Flight Sciences, developing next-generation unmanned aircraft, will keep its base in Manassas and add 135 new jobs, paying an average of $100,000. WASHINGTON — Aurora Flight Sciences, which develops next-generation unmanned aircraft, will keep its base in Manassas, Virginia, and add 135 new jobs, paying an average of $100,000. Aurora Flight Services had considered its new investments in Puerto Rico, Alabama and West Virginia. It will get a $500,000 grant from the Commonwealth’s Opportunity Fund and be eligible for sales and use tax exemptions on manufacturing equipment, as well as a Major Business Facility Job Tax Credit. Aurora Flight Services, acquired by Boeing last November, will build a new robotics and integration facility that will include a manufacturing unit, research and development lab, a hangar and office space. The company also has production plants in Bridgeport, West Virginia, and Columbus, Mississippi. The company also has R&D centers in Cambridge, Massachusetts; Dayton, Ohio; and Menlo Park, California; and a European office in Lucerne, Switzerland. “Since choosing the Manassas Airport to locate our headquarters nearly 27 years ago, we have prided ourselves in bringing new technology to the region and becoming one of the largest employers in the City,” said founder and CEO John Langford. 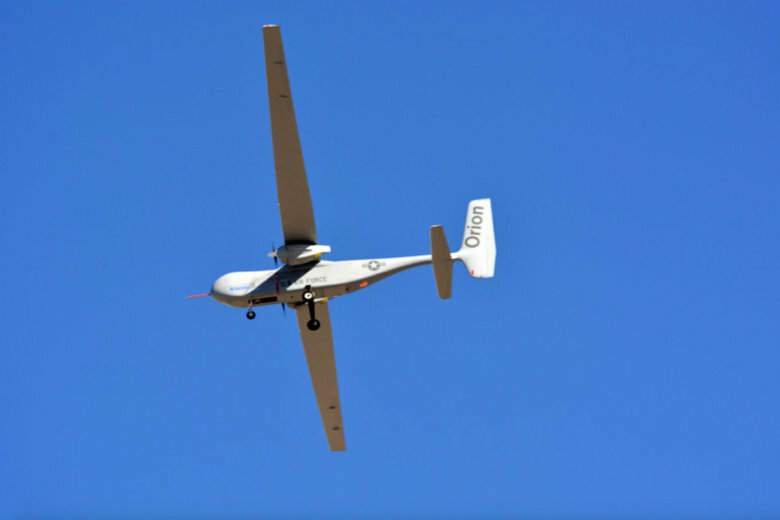 In January, Aurora Flight Sciences was awarded a $48 million U.S. Air Force contract to continue developing its Orion Unmanned Aircraft System. Orion is a twin-engine, high-performance UAS that will fly for more than 100 hours at a time, with payloads in excess of 1,000 pounds. It holds the current UAS world record for flight endurance. It also has contracts with NASA and the FAA for developing aircraft concepts. One of its designs, the D8 concept, is a commercial aircraft whose design departs from the traditional tube-and-wing design and would be 50 percent more fuel-efficient than current commercial aircraft. The company currently has more than 450 employees. There are more than 275 aerospace companies based in Virginia, according to Governor Ralph Northham.